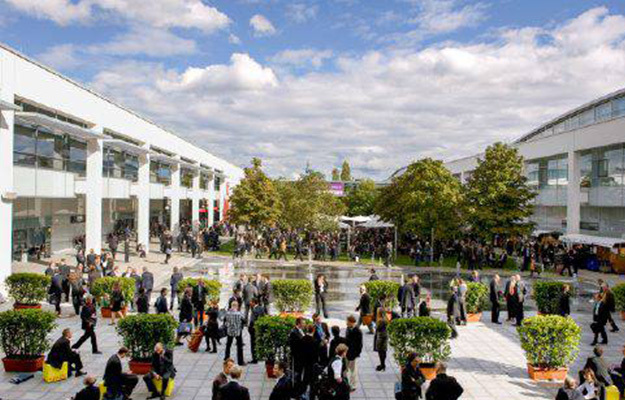 After arriving at the Munich Aiport you have different possibilities to get to the trade-fair-grounds, the ICM and to the MOC Veranstaltungscenter München.There are busses, public transportation, taxis and rental cars available for you. During some trade fairs you can drive from the Munich Airport to the trade-fair grounds by means of a airport Messe München shuttle. 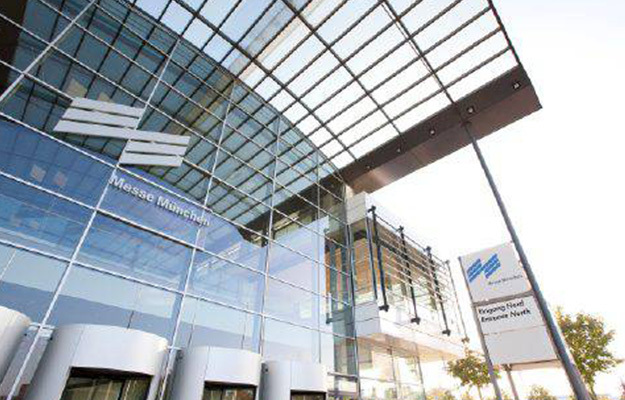 To get to the MOC Veranstaltungscenter München there is the Lufthansa Airport Bus available for you. 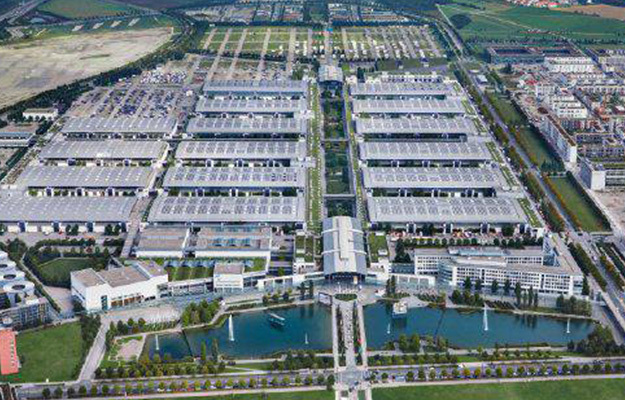 Take one of Munich’s 3,500 taxis and travel comfortably between the airport and the trade-fair grounds. The fixed-price for a one-way ride costs EUR 67 and takes about 35 minutes, depending on traffic. This offer is only valid on the shortest distance in kilometers between the airport and the trade-fair grounds. 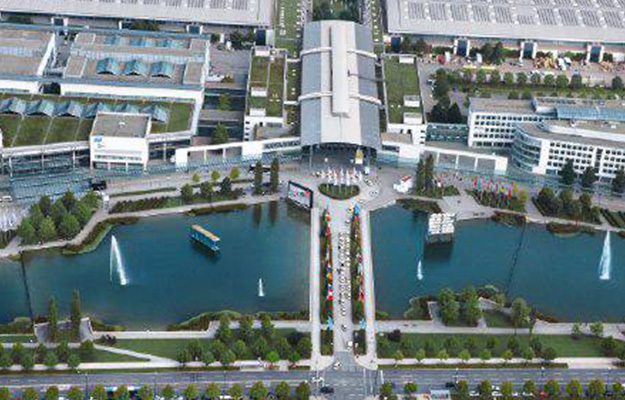 At the airport you’ll find many taxis directly in front of the airport’s terminals—at Messe München and the ICM you'll find them in front of all entrances as well as at the entrance of the MOC in the north of Munich. 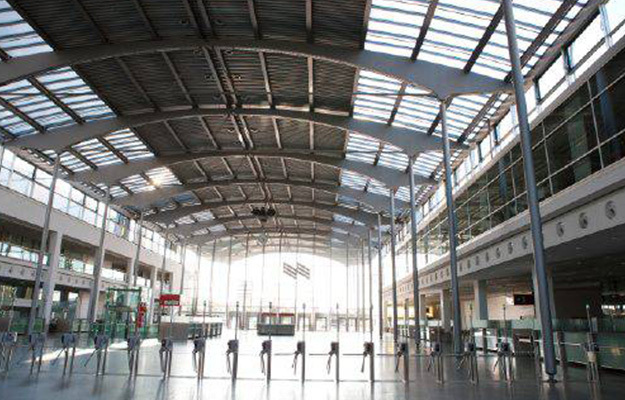 Please note that the best entrance for delegates will be the Northeast entrance view here. When does GBTA Conference 2019 - MUNICH in Partnership with VDR take place? AThis year’s Conference takes place on 19 - 21 November. Our pre-event Professions Development Fundamentals of Business Travel Management™ will run from 18 - 19 November. 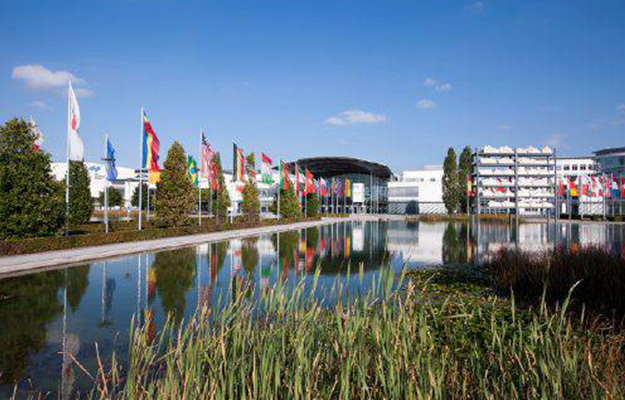 AView our comprehensive list of frequently asked questions (FAQs) about Munich, expo, conference planning, and more! 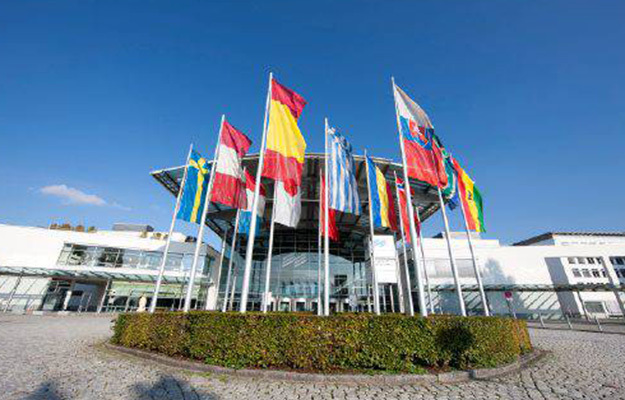 GBTA Conference 2019 – Munich in Partnership with VDR will be held 19-21 November at the Messe München Conference Center Nord.